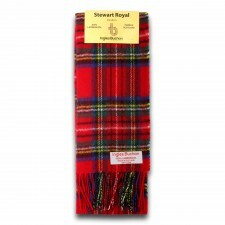 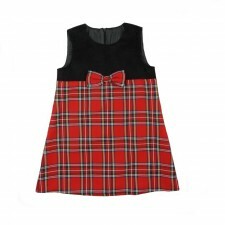 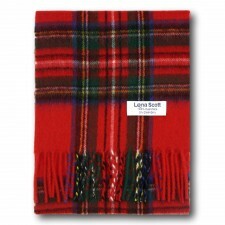 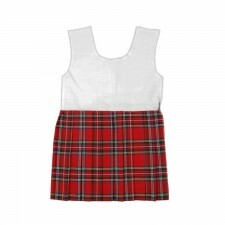 Royal Stewart Tartan gifts, clothing and accessories. 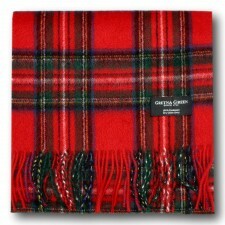 Explore a wide variety of traditional Scottish Tartan items - great gifts for him and her from Gretna Green, Scotland. 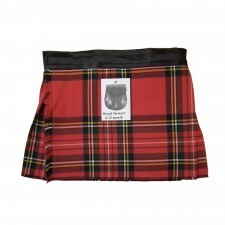 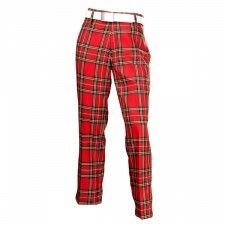 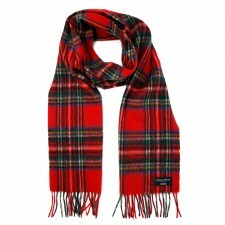 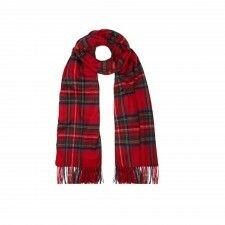 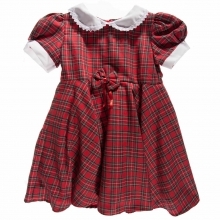 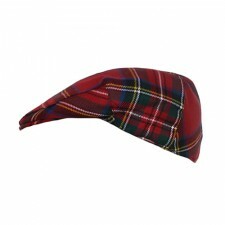 We stock a huge range of items in the Royal Stewart Tartan. 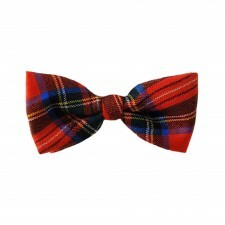 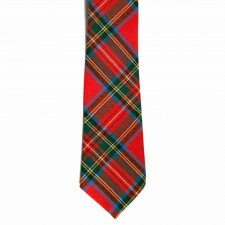 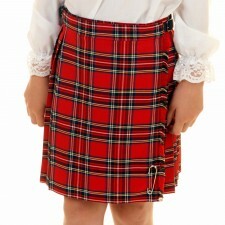 From Mens Ties to Kilts to Girls Dresses, the Royal Stewart Tartan is hugely popular.